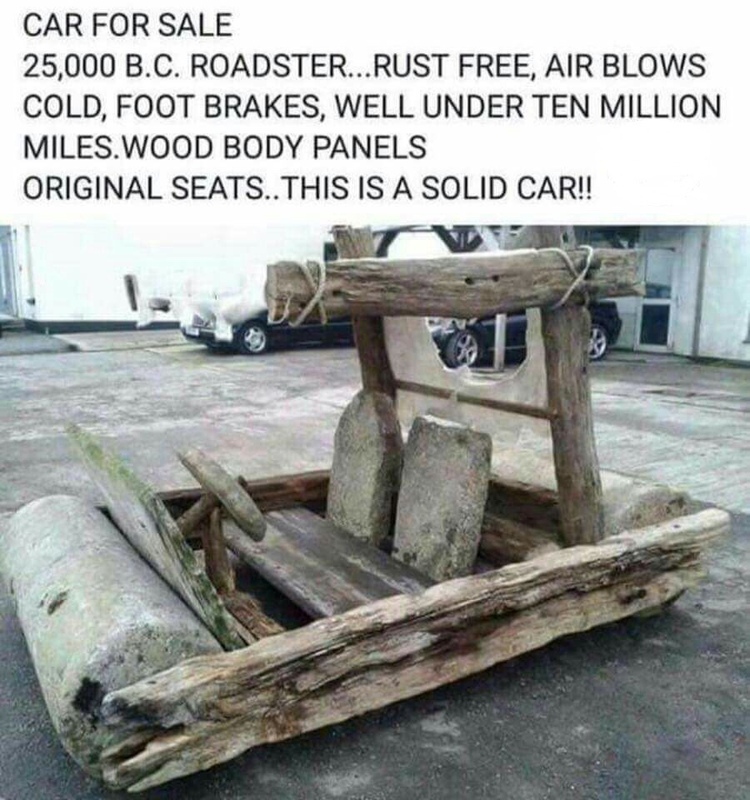 Reminds me of my sister's original Mini, we nicknamed that the flintstone car after floor pan rusted through, agree it looks more solid than her Mini. My Viva was like that. In fact, at that time, most of my friend's cars had rust holes somewhere, often in the floor pan.